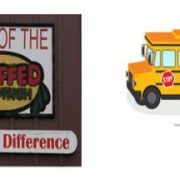 Who’s going on Pacific Gravity’s road trip to Stuffed Sandwich on Saturday, July 8th? Please let us know ASAP if you want a seat on the bus. And, please let us know if you will be going but not on the bus. We need to give Stuffed Sandwich an estimated headcount by the end of this week. Please email Mimi at [email protected] at your earliest convenience this week. Half a sandwich (Ham, Turkey, Roast Beef, Italian Sub or veggie option) served with a side of potato or macaroni salad along with a pint of draft beer in a complimentary glass for $19.50 (a $25 value). Note this is in ADDITION to your money for the bus ride. The sandwiches are huge, so this is a good lunch even for a big eater. 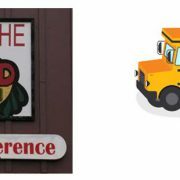 We will collect orders for the special lunch as we board the bus on July 8th. Please see the post for this trip on the PG website for more details. WE ARE GOING ON A HUKILAU, A HUKI HUKI HUKI HUKI HUKILAU! We are going to eat some ono kau kau! At our huki huki huki huki hukilau! Aloha and shaka bra! This year’s summer party will feature a Hawaiian style luau theme. This particular theme is near and dear to our chef’s heart and soul as he was a long time native of the islands. So expect him to pull out all the stops and try to create as close to a traditional style luau as we can get without actually digging an imu (oven) pit in Deans yard! So get out your grass skirt and palm frond hat on and hula on down to Dean Sussman’s little grass shack in the Pacific Palisades. The address is 1310 Amalfi Drive. The date for our luau will be July 29th. As usual this is a huge operation and its success will depend on massive amounts of member assistance. First off we need beer, lots of it; if you brew now you still have time to get it in the keg for the summer party. We also need sodas for the non-drinkers, if you ever wanted to make a soda, now is a good time to try it. This year’s drink contest will feature ‘tropical fruit’. Any alcoholic or non-alcoholic drink or beer that features a tropical fruit will be considered for this award. Plus we will award the best beer an honor as well. We will need all party attendees to bring food dishes to compliment our Chef’s luau feast. So, please start thinking what you will bring. Finally, we will need volunteers for all aspects of the party: setup-Friday & Saturday, food prep-Friday & Saturday, check-in, bartender shifts & cleanup-Sunday am. So, please email us ([email protected] ) if you have questions or just want to sign up to volunteer! http://pacificgravity.com/wp-content/uploads/2017/06/pg-summer-pics-june26-1.jpg 216 805 Mimi Bardet http://pacificgravity.com/wp-content/uploads/2015/01/pg_logo.png Mimi Bardet2017-06-26 16:56:172017-06-26 16:56:17Upcoming Summer Events that can’t be missed! 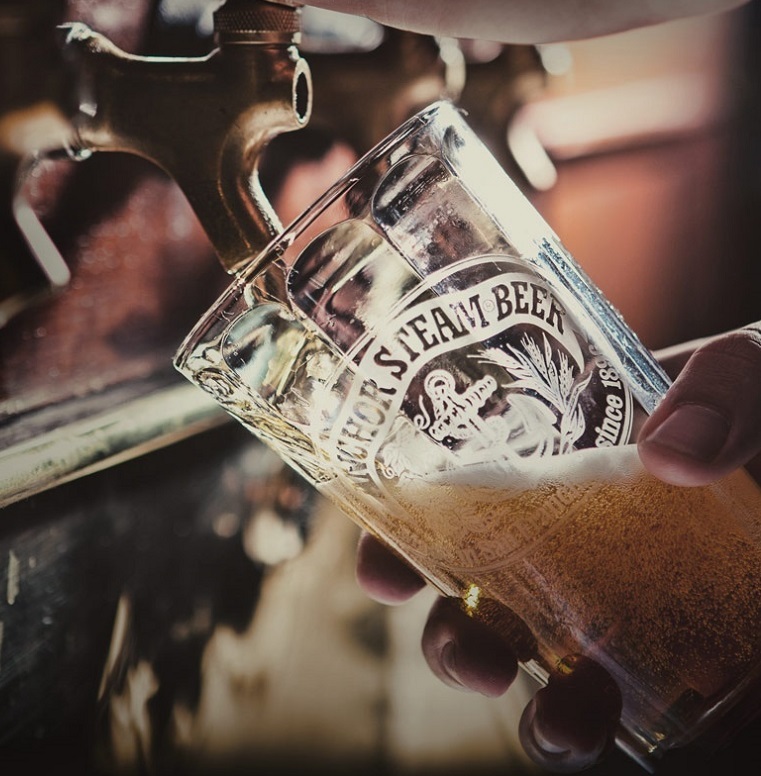 Chris Remensperger from Strand Brewers Invites us on his AHA Rally Bus to Stone!! 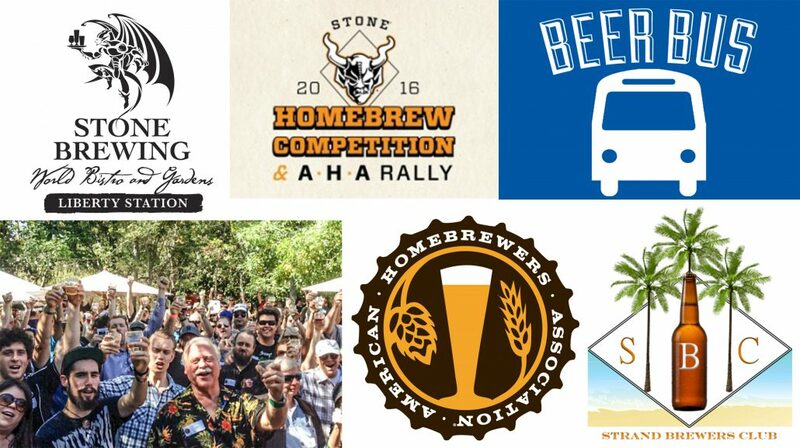 Chris Remensperger from Strand Brewers Club in the South Bay area is organizing a bus trip down to the AHA Stone Rally. 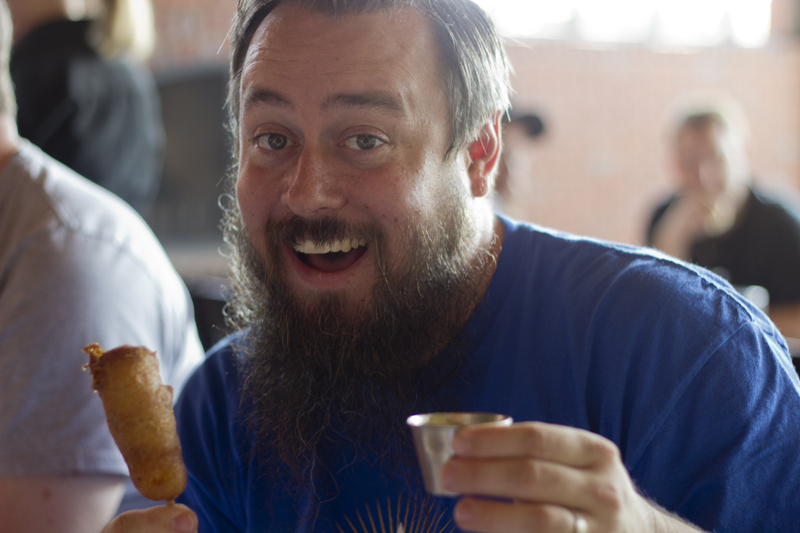 He has a beer in the homebrew comp and its his B-day! 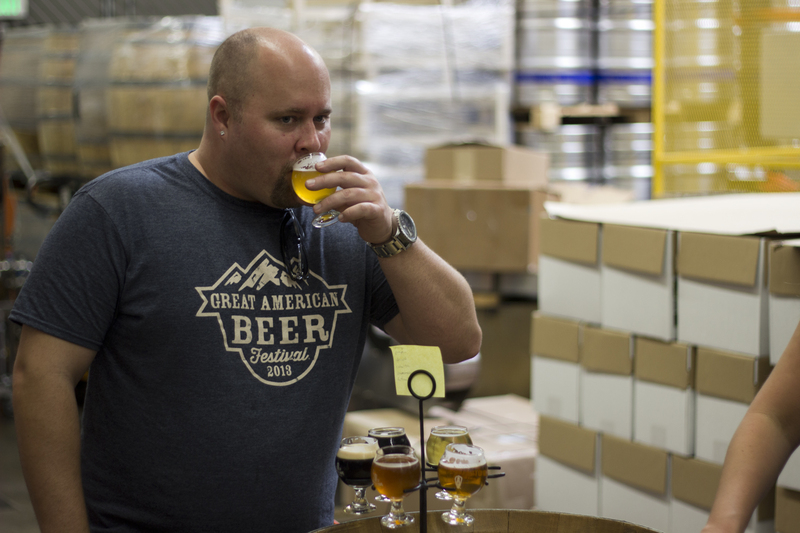 As well Rives Borland has a beer in the homebrew comp which is put on for the Stone Brewery’s ProAm and Chris and Rives needs our support. If you’ve never been to the Stone Rally they have around thirty homebrewers pouring their beers in a festival like setting and then everyone votes for the best homebrewed beer later that day. Plus there are AHA Raffles, and all the offerings at Stone and food. 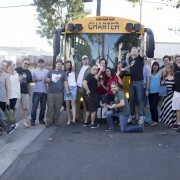 The bus will also be going to other breweries after the Stone AHA Rally. Date: Saturday, November 12th, 8am tell late. 9pm-? back to bus drop off. 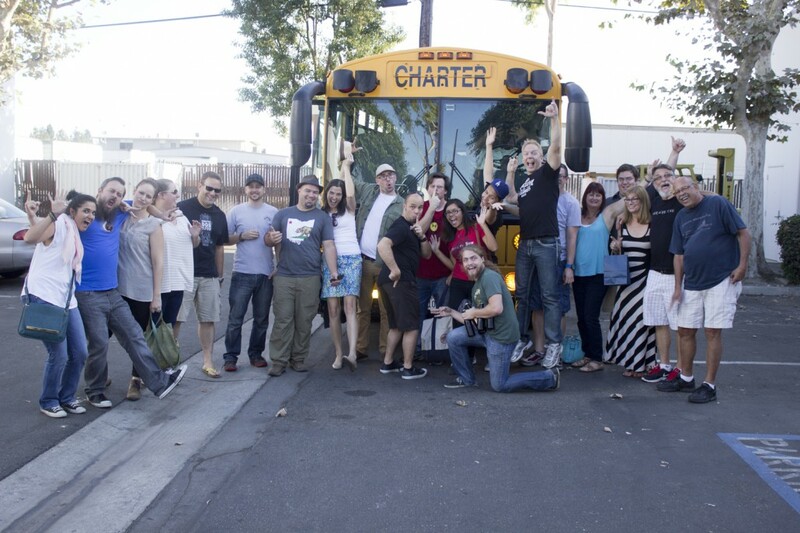 -RSVP to Chris at [email protected] and let him know if you want to confirm a seat on the bus. -You must also RSVP to the Stone AHA Rally: It is free to RSVP, click on link below. Let Chris know you RSVP’ed for the Rally as well when you confirm a seat on the bus with him. This sounds link an amazing day. I am hoping I can make it and other PG members. If you where hoping PG was going to do a bus trip this year, well this is a great secondary chance to get on one!! Like always Please be safe that days too. Please Uber, Lyft, Metro Transit (Green Line), or bus to the pick up location that morning or at least get a ride home that night. Do not Drive, it will be a long day of drinking and you might not be able get home safely behind the wheel? http://pacificgravity.com/wp-content/uploads/2016/10/Stone-AHA-Rally-2016.jpg 2404 4290 lloyd http://pacificgravity.com/wp-content/uploads/2015/01/pg_logo.png lloyd2016-10-31 13:29:212016-10-31 13:29:21Chris Remensperger from Strand Brewers Invites us on his AHA Rally Bus to Stone!! 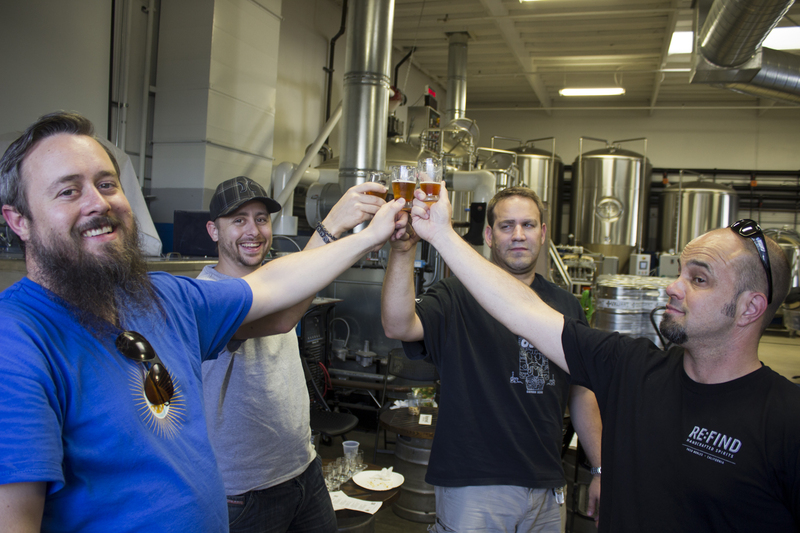 Around a month has passed since we took our bus trip down to Orange County to visit Taps, Bottle Logic and Valiant brewery. I imported some of the photos I took from the trip to share with everyone in the club here. I just wanted to throw a special thank you out to Kurt for organizing this trip. 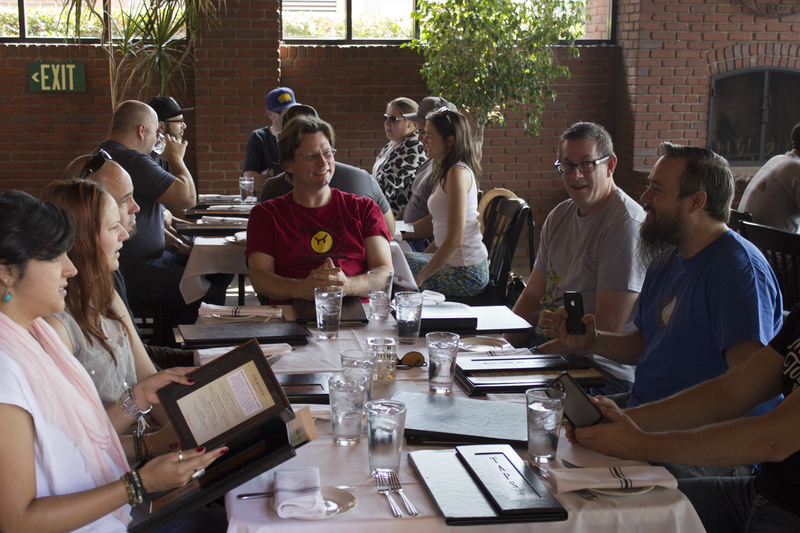 We left on time, made it to each brewery on time and successfully got everyone back to Culver City! Cheers to you Kurt and to everyone who helped set up this trip and for everyone who attended. 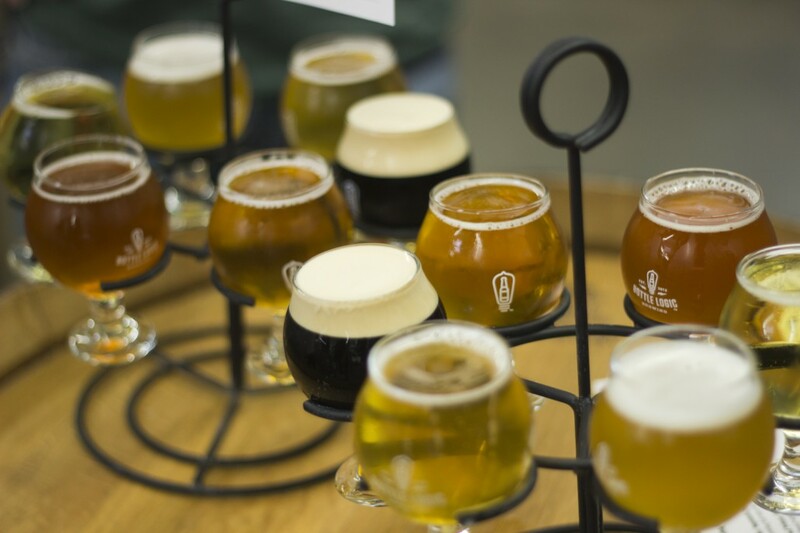 Join Pacific Gravity as we travel down to OC to hit some of the newest players in the Southern California beer scene as well as an old favorite. On October 18th we will be taking a bus from Culver City Home Brewing Supply (please park in the neighborhood behind the shop). 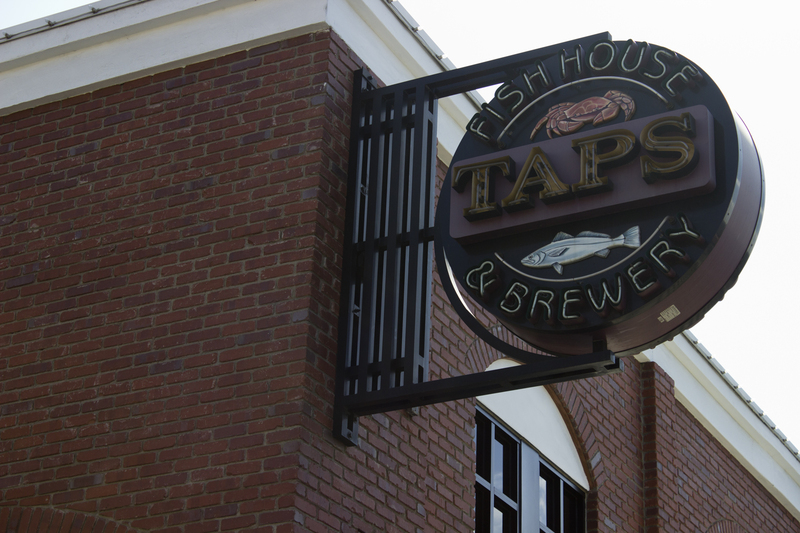 We will be stopping at TAPS in Brea to enjoy some of their excellent food and their many GABF and World Beer Cup medal winning beers. Up next will be Bottle Logic brewing. 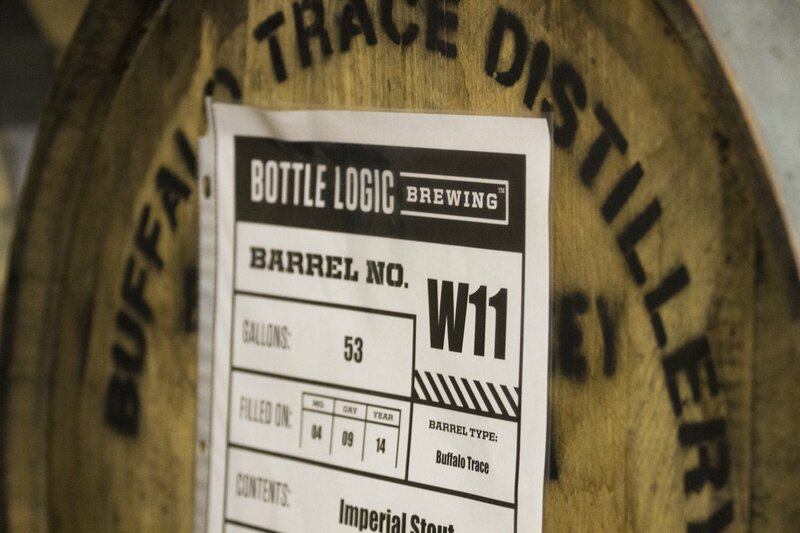 Yet to celebrate their first anniversary, Bottle Logic is already making waves with standouts like Leche Mole milk stout, the sessionable She Shot First American wheat ale and hop bombs like Actuator and Double Actuator. 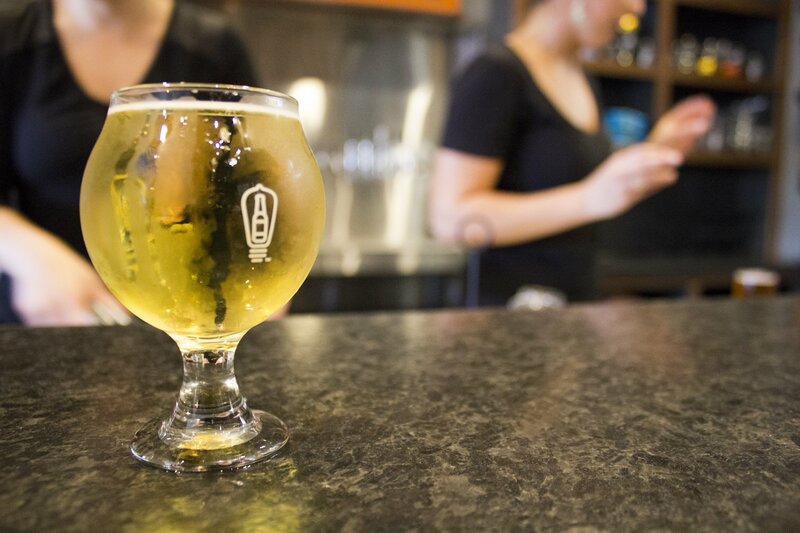 After that we’ll be going around the corner to Valiant Brewing, an under the radar spot that has an impressive lineup of big beers, from Alpha Drive and Alpha Overdrive for the hop heads to the gold medal winning Axiom Trappist style ale. If you have any questions about the trip, please contact me at [email protected]. It is sure to be a great time, so please join us if you are free. San Diego Road Trip – The Mob Has Spoken! Who says Democracy doesn’t work? The mob has spoken! Here are the details on the April 20th road trip to San Diego: We will be visiting Pizza Port Solana Beach (home of PGer Devon Randall! 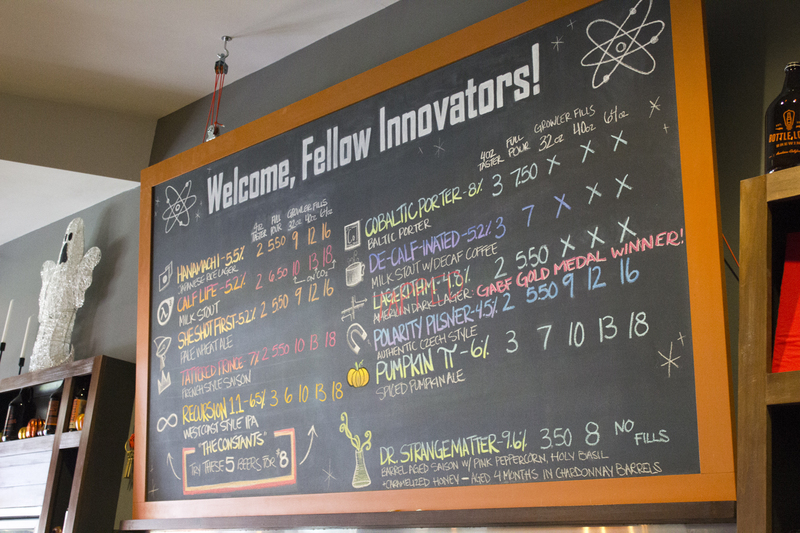 ), Green Flash (home of the palate wreckers) and write in favorite White Labs (a must see for any home brewer). The plan will be to leave about at 9:30 to hit Pizza Port for lunch then work our way south, returning to the West Side at about 6PM. Cost for the trip is $45 and that will cover a seat on the bus as well as pizza at Pizza Port. If we get enough people we’ll be providing pitchers with lunch. Please let me know if you have any questions, and feel free to invite as many people as you like but keep in mind the only way to reserve a seat is to pay for it. You can contact me to make arrangements or you can pay at the Feb/Mar/April meetings. We plan on inviting all the local clubs so seats should go fast. http://pacificgravity.com/wp-content/uploads/2015/01/pg_logo.png 0 0 kurt http://pacificgravity.com/wp-content/uploads/2015/01/pg_logo.png kurt2013-02-09 09:07:352013-02-09 09:07:35San Diego Road Trip - The Mob Has Spoken! Due to lack of interest, the OC Road trip has been cancelled. Sorry for the late notice for those of you who were planning on attending but we were doing all we could to make it happen. We’ll have full refunds for those of you who paid. 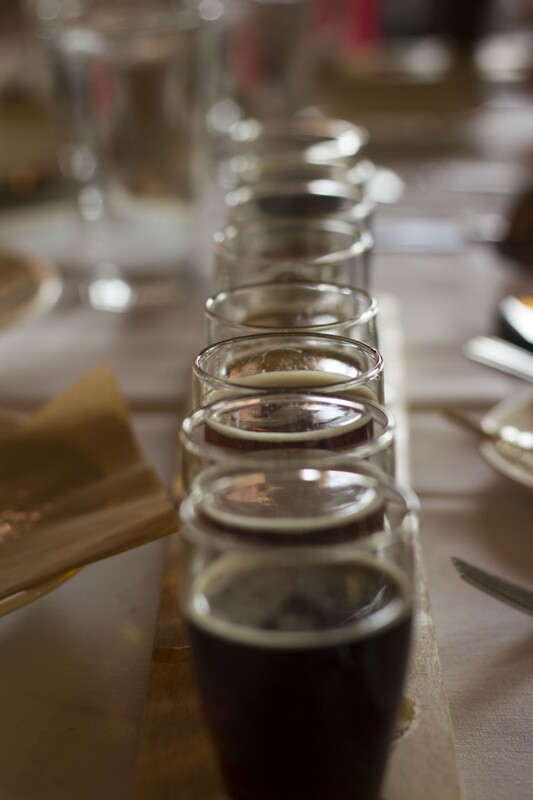 A group of us are planning on visiting Old Orange, Bootleggers, and the Bruery informally on Saturday. If you are interested in details, please let me know. OC Road Trip II – Reminder and Payment deadline. Hi there. This is a friendly reminder that our OC Road Trip II is coming up fast on Saturday, June 9th. Response thus far has been light and unless we get a solid showing very soon, we’ll need to cancel the trip. Please don’t let this happen! Bootleggers and Old Orange are great breweries that are really looking forward to hosting us and it’s sure to be a great time. 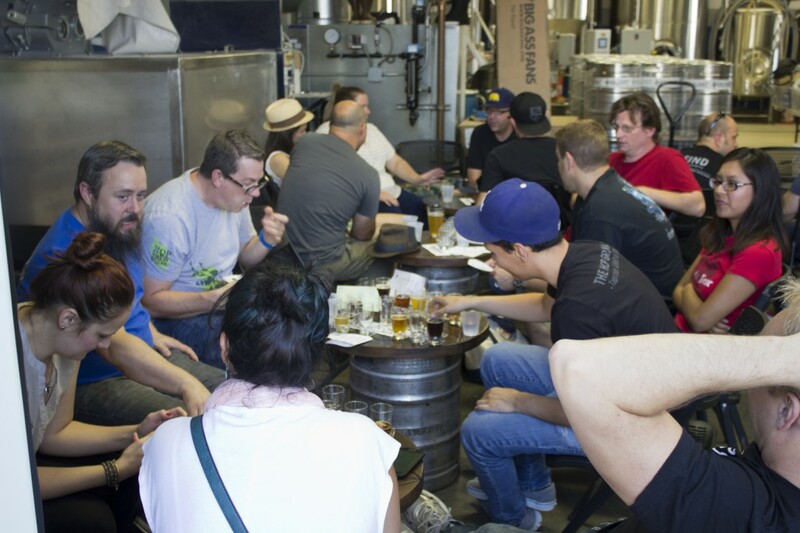 Deadline for reserving your spot on the bus will be close of business at Culver City Home Brewing Supply on Sunday the 27th of May. Please drop your well-labeled payments off at the shop by then (cash or personal check made out to Pacific Gravity). When? Saturday, June 9th, from 11am-5pm. How Much? $20 to ride the bus. Where? The bus will pick us up and drop us off at or near Culver City Home Brewing Supply. As always, please contact Kurt if you have any questions. We hope to see you there! 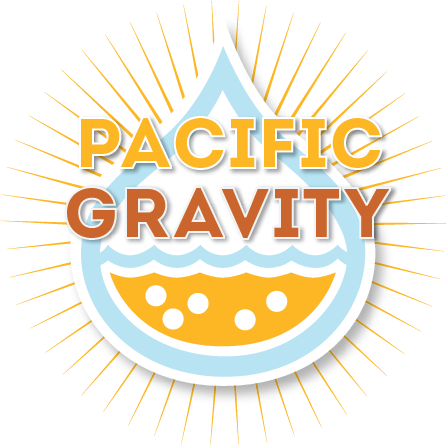 http://pacificgravity.com/wp-content/uploads/2015/01/pg_logo.png 0 0 Brian Holter http://pacificgravity.com/wp-content/uploads/2015/01/pg_logo.png Brian Holter2012-05-22 13:47:222012-05-22 13:47:22OC Road Trip II - Reminder and Payment deadline.